Lake County, FL residents especially please go to this meeting. 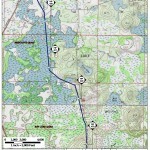 LEESBURG — Some affected landowners and environmentalists may not be happy with plans for a new gas pipeline through Lake County, but the city of Leesburg considers it a blessing…. City commissioners will consider the tap request during tonight’s commission meeting beginning at 5:30 p.m. at City Hall. 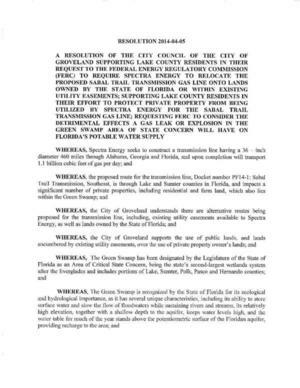 In April 2014 the Groveland, Florida City Council unanimously voted to ask FERC to move the Sabal Trail pipeline off of private property and the Green Swamp and onto Florida state lands. Moved by Vice Mayor James Smith, Seconded by Council Member John Griffin. Vote: Motion carried by unanimous roll call vote (summary: Yes = 5). My name is Sue Avera I have a property in Groveland Fl. I board, train, breed. sell, show, horses and I also coach my clients at equine competitions. I have been here for 19 yrs doing business from this property and was at my former address in this business for 21 yrs. Sabal Trails is putting pipleine through my east 6 acres. It will go right down the middle of the property, rendering it useless until they leave. this is 1/3 of my work space. It will also take down a 150+ Oak Hammock that is my only shade on that 6 acres. I am not going to be able to safely even continue my work without renting a barn and arena so that I can keep my clients. Valdosta, 23 March 2014 — All of south Georgia and north Florida drinks out of the Floridan Aquifer, where the FERC Scoping meetings and a SpectraBusters community panel meet this week about Sabal Trail’s attempt to take our lands to gouge a 100-foot right of way for a 36-inch methane pipeline through our fragile karst limestone, risking turning our springs into sinkholes. A reporter for a major newspaper is calling Spectra on its safety record, and calling Spectra’s responses “not good enough”! After thirty years of Spectra safety promises, that’s putting it mildly. A Maine resident put it this way after the Spectra’s Searsmont compressor blowout: “we were clearly lied to”. 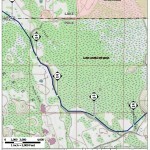 Spectra Energy Corp. along with FPL’s parent, NextEra Energy, would bury the 473-mile Sabal Trail pipeline expected to carry 1 billion cubic feet per day of natural gas to just south of Orlando in Osceola County, where it would connect to another line for eventual delivery to FPL in Martin County. Spectra’s safety record, however, leaves something to be desired. Take, for example, the company’s Texas Eastern pipeline, a 9,200-mile Spectra project connecting Texas with the markets in the Northeast. “But this isn’t an issue just for tree-huggers. It’s one that every person who uses water ought to latch on to,” she wrote. 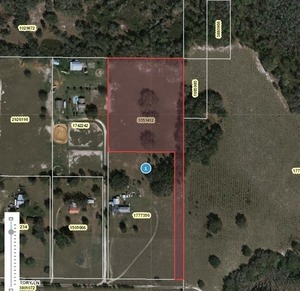 Only a relatively small piece of a proposed natural-gas pipeline that is to cross three states would come through a corner of south Lake County, but the route is directly through one of the most environmentally sensitive areas in Florida. And, unfortunately, the pipeline is to be built by a company whose safety record is hardly sterling and whose tendency is to stare silently when asked questions about accidents.